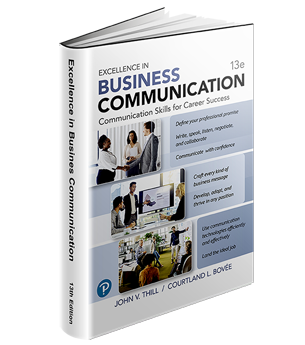 Best Business Communication Textbooks describes the world-class business communication and business writing textbooks that are the recognized leaders in the field. 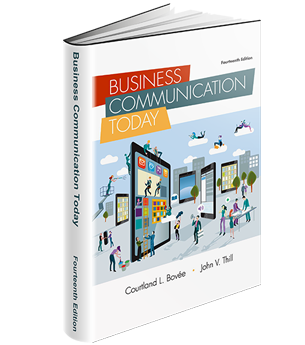 Business Communication Textbooks Have Wide Gap in Coverage: Which Ones are the Best? Home » Business Communication Textbooks Have Wide Gap in Coverage: Which Ones are the Best? 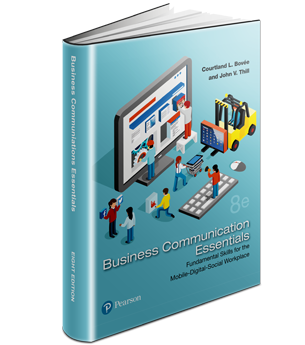 » Blog Post » Business Communication Textbooks Have Wide Gap in Coverage: Which Ones are the Best?